On Wednesday 4th of April, we held a charity event at our head office in Blackmore. 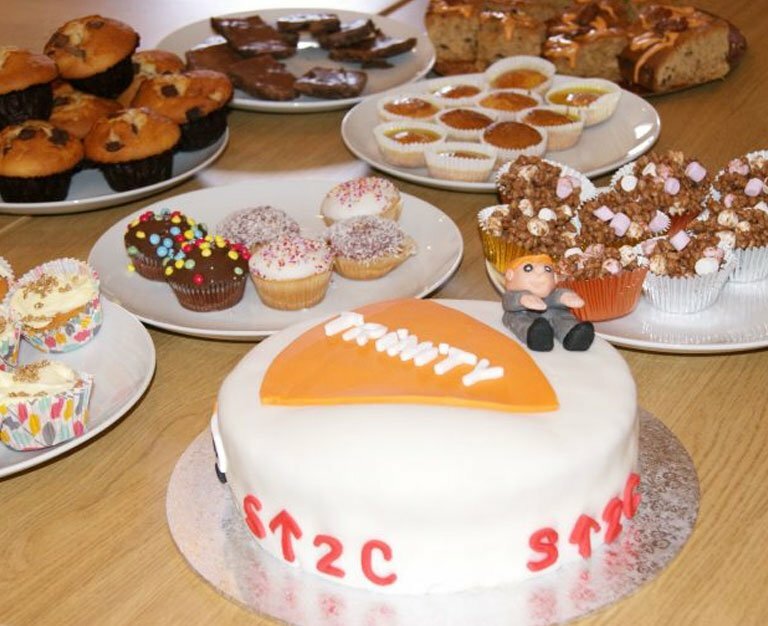 All the employees made cakes in order to raise money for Stand Up To Cancer. Trinity will double all funds raised in our cake sale!